The UEFA Champions League first round qualification stage have kicked off this week, and with the likes of Celtic, Legia Warsaw and Malmo all participating in the first round, there are some quality footballers on show. While his namesake is currently reeling from his nation's World Cup semi final defeat, this Moussa Dembele is in Armenia. With the Scottish co-efficient dropping so low that the national champions now enter into the first qualification stage, the France Under-21 star is gearing up for battle. 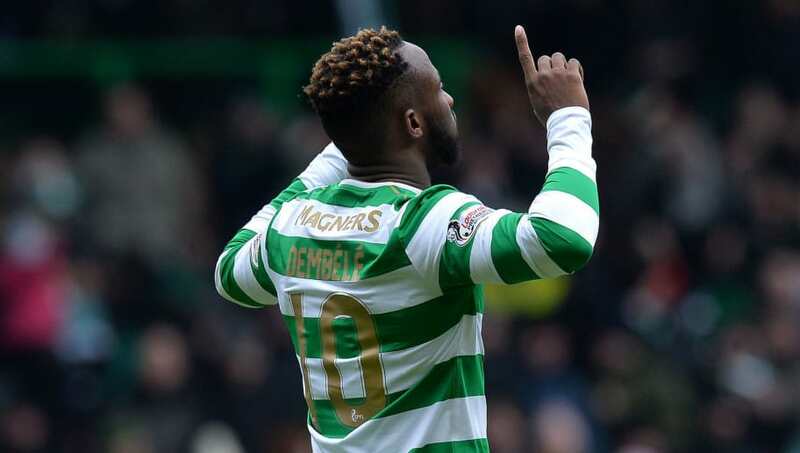 The lethal forward has proven to be a true monster in the SPFL, helping the Hoops win back-to-back trebles. With Champions League goals against Manchester City and PSG, the burly striker has an eye for the target. The green side of Glasgow are braced for bids, with numerous clubs rumoured to be interested. Over the last year there have been whispers of AC Milan, Everton, and Crystal Palace. The latter would seem to be the favourite, and with Christian Benteke's poor showing last season, they could well do with a finisher of Dembele's ilk. A fortnight from now, Ajax will face SK Sturm Graz in the second round of qualifying. 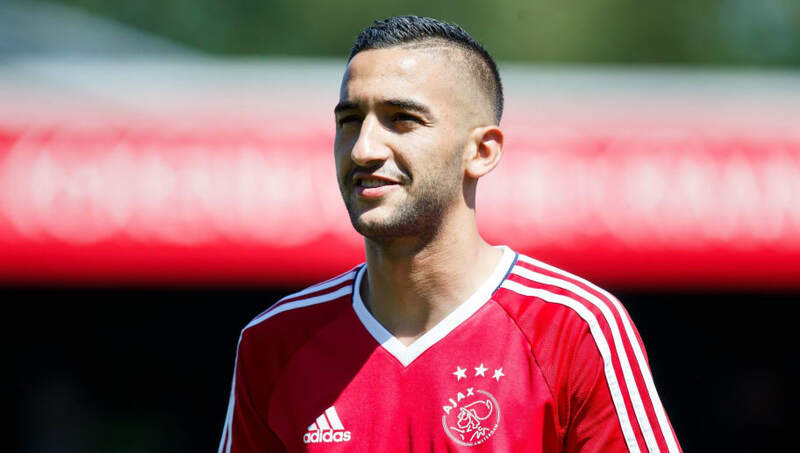 One star that will likely light up the Johan Cruyff Arena is young Hakim Ziyech. The 25-year-old was a key part of Morocco's World Cup squad, and has announced himself on the global stage. A long term target for Roma, it has now been made apparent that Liverpool are very much interested in his services. After a deal for Nabil Fekir fell through, Jurgen Klopp has cast his net wide. It has also been rumoured that Ziyech's agent, Mustapha Nakhli, has been in Merseyside lately. The Dutch titans value their midfield asset at £40m, a steep asking price. Criticised for his inconsistency and feeble frame, the svelte playmaker may need to hit the weight room this off-season if a transfer to England does materialise. 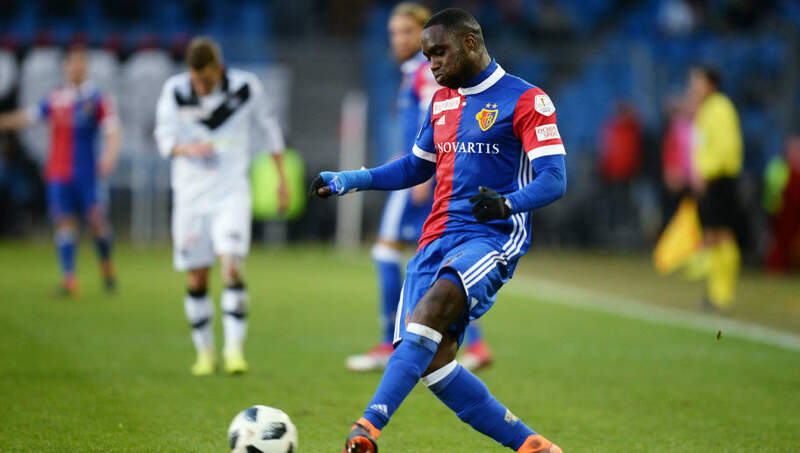 Colombian born defender Eder Alvarez Balanta currently resides in Switzerland with FC Basel. Taking on PAOK in two weeks, the ex-River Plate man has a platform to attract suitors. Balanta could prove to be a real bargain for the Premier League club brave enough to take a risk. Granit Xhaka, Mo Salah and Ivan Rakitic have all passed through the doors of Basel, going on to prove themselves as world stars. For a Brighton & Hove Albion or Huddersfield Town, Balanta has the potential to plug gaps in a leaky defence. Both narrowly avoided relegation last term, and this could be a signing that helps both consolidate a seat at the Premier League table. Delving deeper, we head all the way east to the Kazakh Premier League. I know what you're thinking. There is zero chance anybody playing in Kazakhstan has the ability to perform in the English top division. Well, maybe Patrick Twumasi can change your mind. Goals in last season's Europa League against Villarreal, Sporting CP and Maccabi Tel Aviv have proven Twumasi has a keen eye for finishing. At only 24 years of age, this forward has plenty of mileage left and could develop into a bargain buy. A cheap, goal scoring option like Twumansi could provide a cash-strapped Newcastle a great option. Willing to sell Aleksandar Mitrovic to Fulham for £20m, the Magpies could partly reinvest funds into the Ghanaian forward. The face of Polish international Michal Pazdan may be familiar to a few. Having appeared 35 times for his nation, the right-back was included in both Euro 2016 and World Cup 2018 squads. Having never left his homeland as far as club football goes, the defender has been with Legia Warsaw for the last three years. Journeying to the emerald isle, Pazdan will play against Cork City tonight. The arena will be smaller than he's used to. The Pole could provide a side like Wolverhampton Wanderers depth in a position they currently struggle with. Owned by Fosun International, Wolves are hardly strapped for cash. It's not as if this one would cost the earth though. 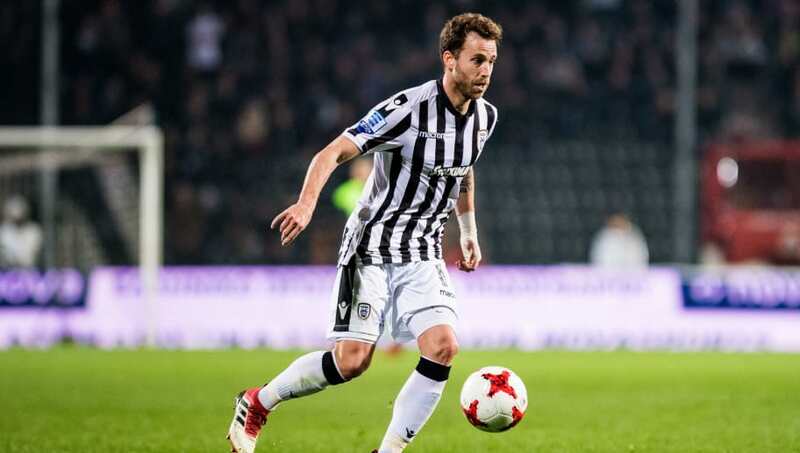 Possibly remembered for his brief stint with Swansea City, Jose Canas has been turning out for Greek Super League side PAOK. Having experience in La Liga with Espanyol and Real Betis, the Spaniard would offer leadership from the centre of the park. At 31, the defensive midfielder is more than capable of performing for a mid-table side. PAOK face a hard test against FC Basel in the second round of qualification, and if they were to lose, Canas could be tempted away. Fulham could benefit from Canas' wisdom, as they return to the Premier League for the first time since the 2013/14 season. With midfield a problem area for the Cottagers, the continental savvy of Canas would be a nice fit. 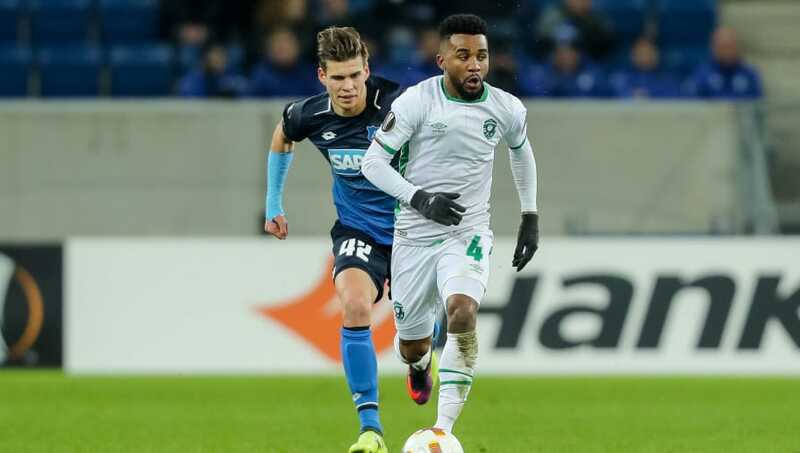 Since moving from Santos in 2015, Brazilian full-back Cicinho has become a mainstay in the Ludogorets Razgrad side. A Bulgarian champion every season he has been at the club, the defender has shown the versatility needed to play in midfield. Experienced in European competition, Cicinho was part of the team that faced AC Milan in the Europa League knockout round last season. He was also a linchpin player in the Champions League campaign of 2016/17, where he faced both Arsenal and PSG. Cicinho would be a great fit for Bournemouth, with his pace and attacking intelligence suiting the style of Eddie Howe's team. This would allow an ageing Simon Francis respite, and help a back-line that proved to be anything but solid last term.